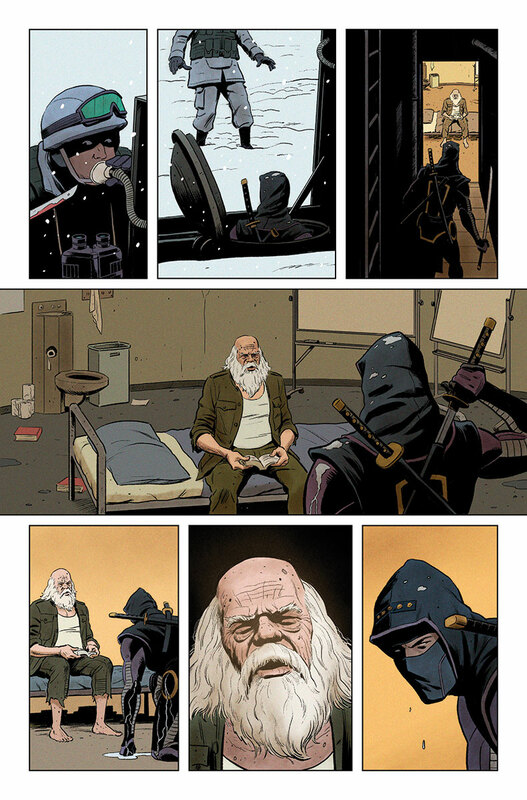 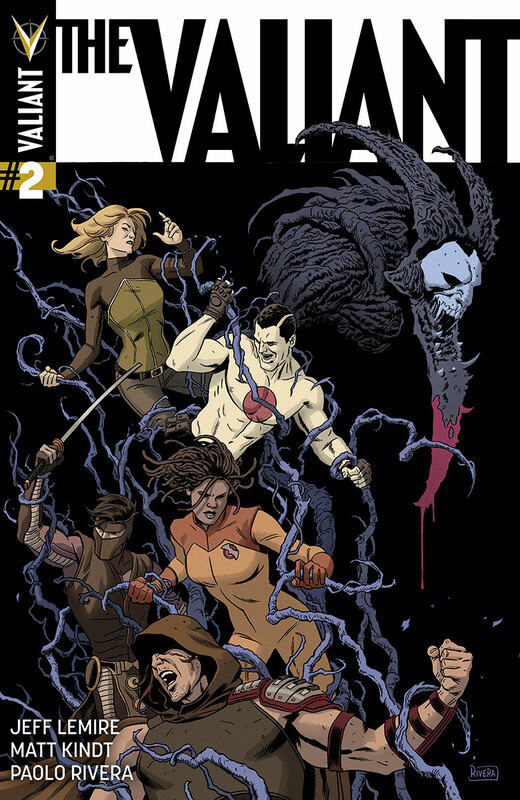 While The Valiant #1 might not even be out yet, Valiant Entertainment has released a brand new preview for the second issue of the mega miniseries! 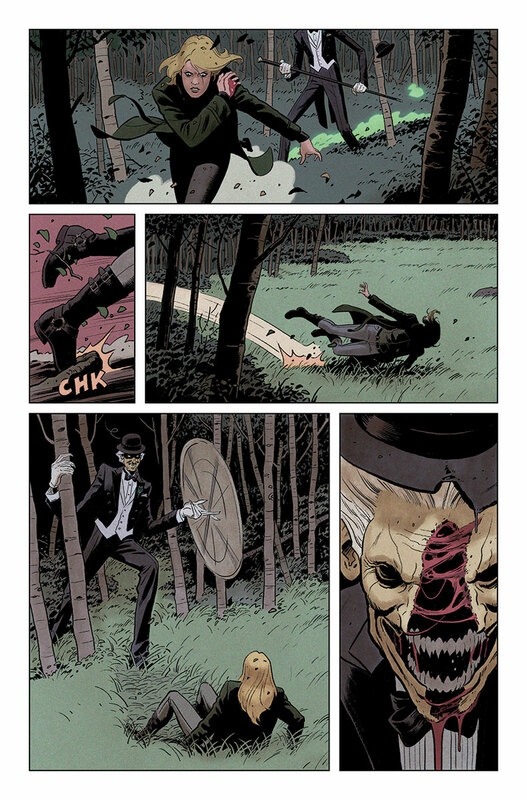 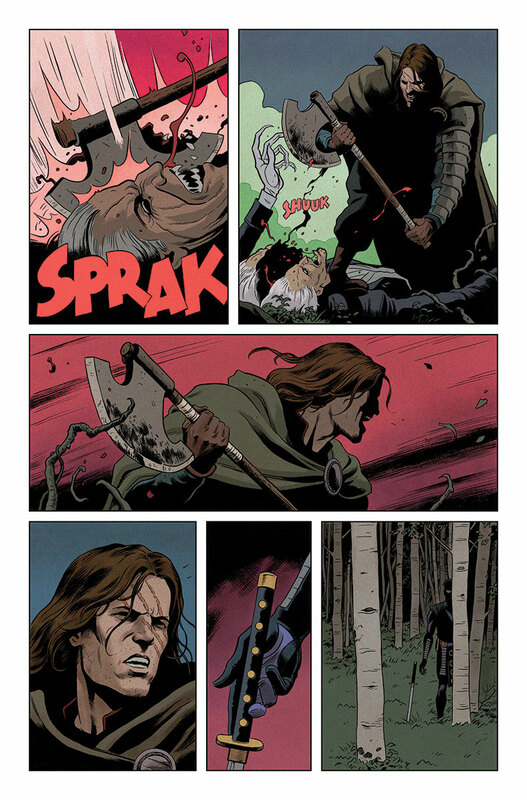 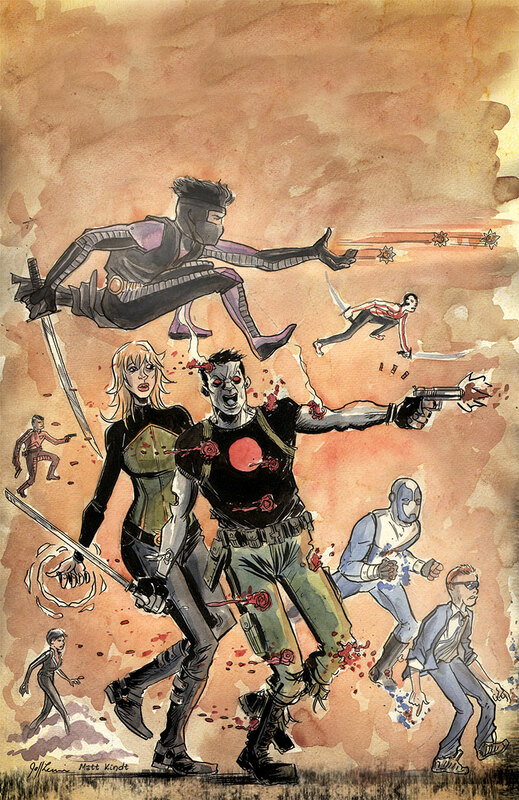 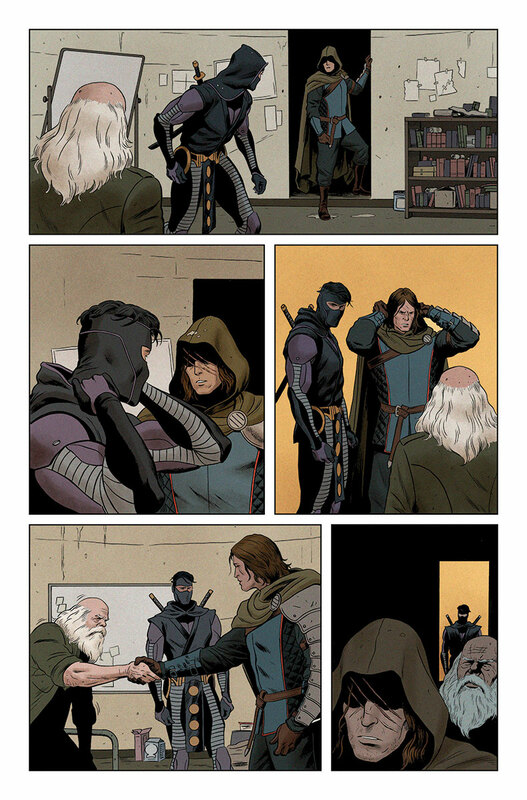 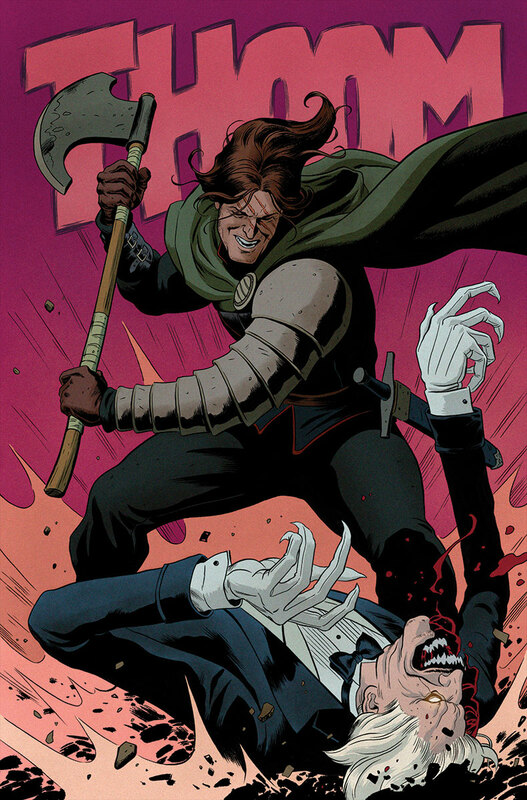 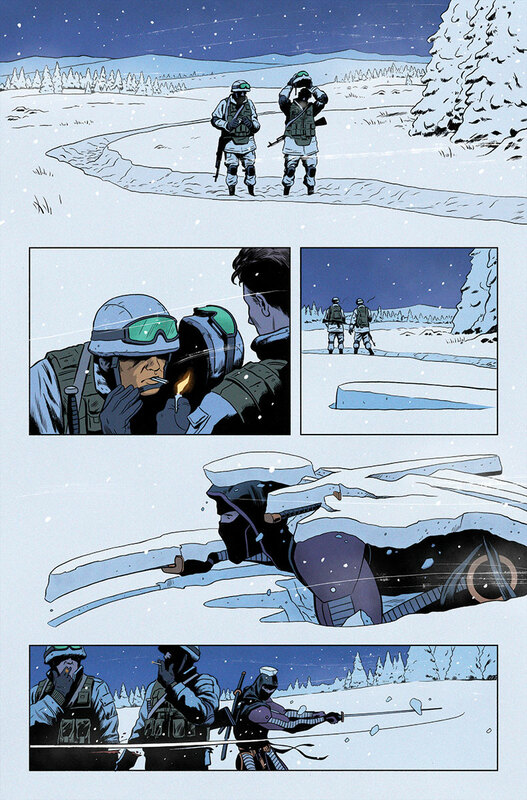 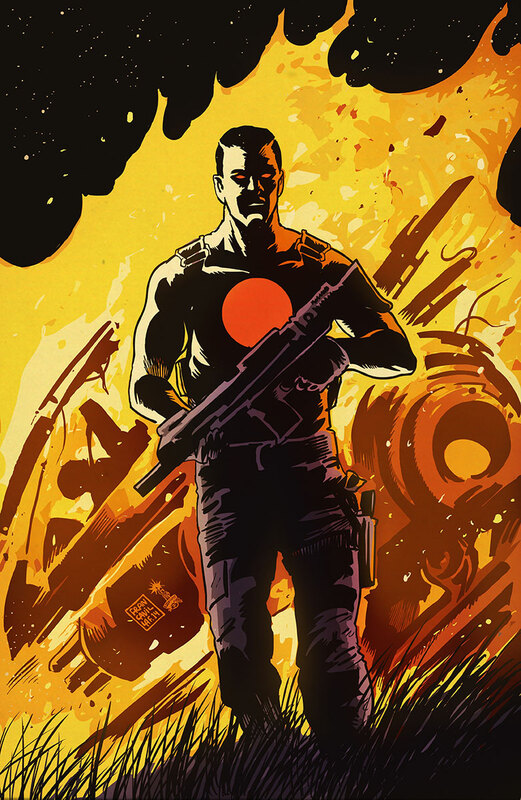 The Valiant is being co-written by Jeff Lemire and Matt Kindt with art from Paolo Rivera. 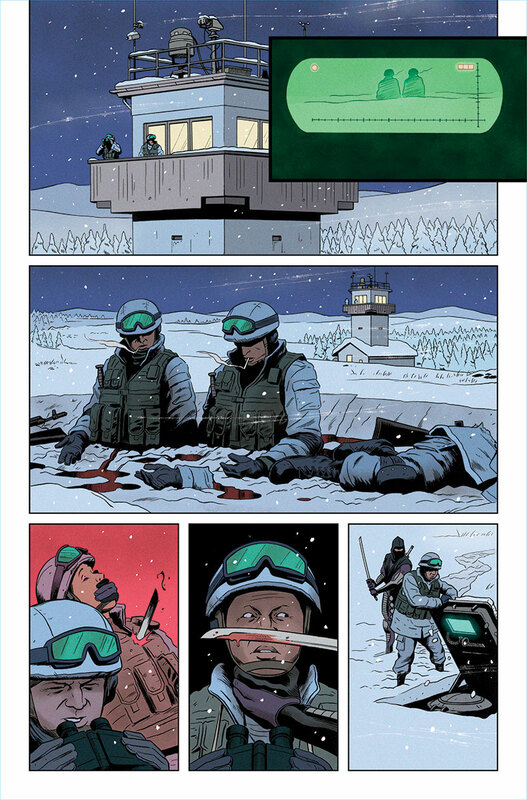 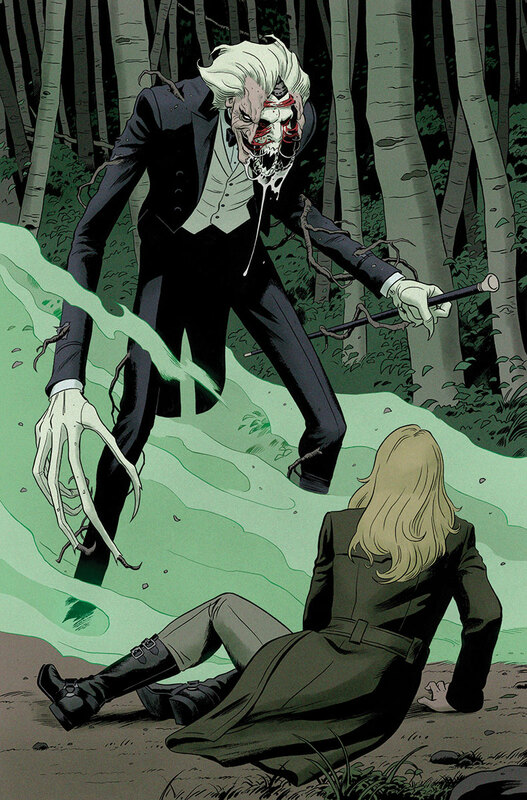 Pick up the first issue on December 10th while the second issue will drop on January 21st.